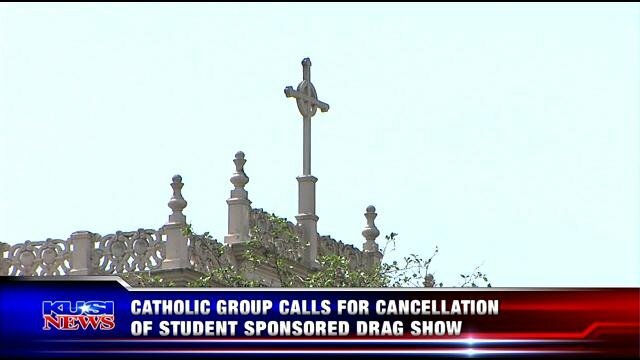 SAN DIEGO (KUSI) — Every year for the past six years, performers in drag have taken the stage at the University of San Diego, a private Catholic school. 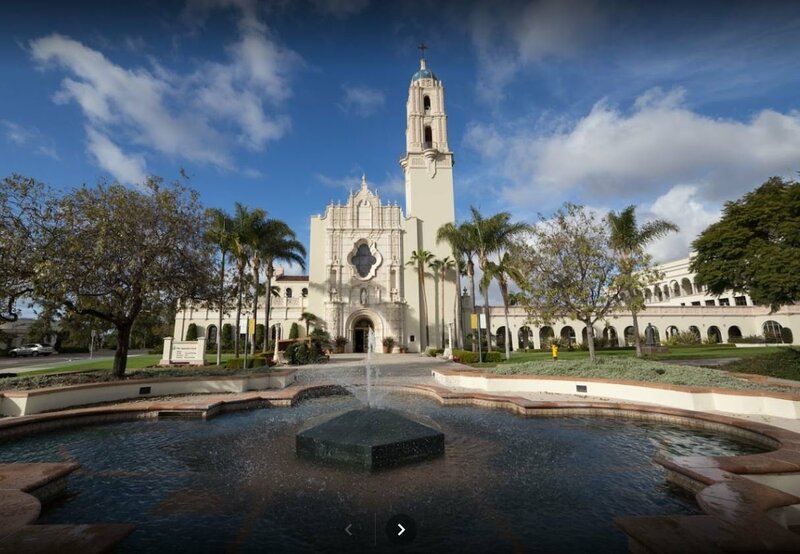 The show, produced by a USD student group called Pride, is supposed to be a celebration, but Thomas McKenna, the founder of a group that promotes Christian values, says the show's message is out of place on the campus of a catholic university. McKenna who has seen the show in previous years, says the performances are not immoral, but they cross the line because of its views on homosexuality. Riley Read, a student at USD sees the drag show as an opportunity to educate, but he says he respects the rights of those with a different point of view. There are 500 seats inside the Shiley Theater, tickets are only available to members of the USD community and this year, as in years past, every ticket is spoken for,. Critics like Thomas McKenna have even asked for the Vatican to weigh in. He says that in 2013, after appealing for help from the church establishment, officials agreed. However, McKenna is still waiting for some sort of intervention by the San Diego’s bishop. "Bishop McElroy is aware of the controversy and has every faith in USD president James Harris to handle it appropriately."